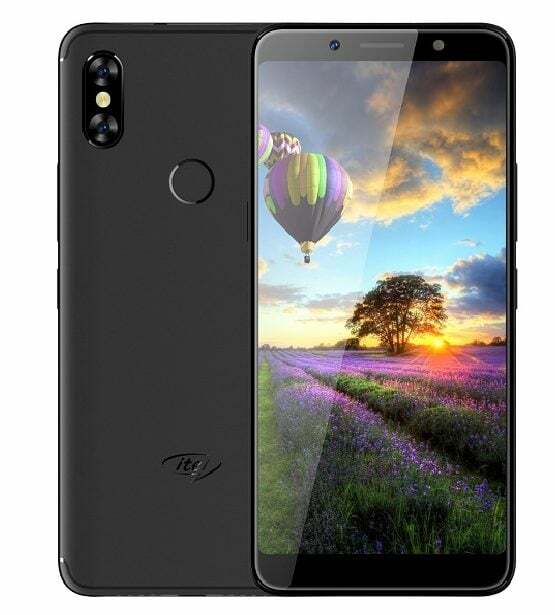 itel Mobiles, a sub-brand of Transsion Holdings today announced the launch of its new offline smartphone, dubbed as the itel A62. The itel A62 is a smartphone with 18:9 display, 4G VoLTE support, dual rear cameras and fingerprint scanner resides on the back. However, the device is powered by a MediaTek chipset, clubbed with just 2GB of RAM. As mentioned, the itel A62 will be sold in the offline market at a price of Rs 7,499. There aren’t many affordable smartphones available in the offline market with 18:9 display and dual rear cameras, so itel Mobiles is aiming to the crack that set of buyers. The itel A62 looks similar to the Infinix Hot 6 Pro that was launched last week. It sports a 5.65-inch HD+ display with a resolution of 720X1440 pixels and 18:9 aspect ratio. Under the hood, the phone is powered by the MediaTek MT6739WA chipset, clubbed with 2GB of RAM and 16GB of onboard storage. The smartphone even has a dedicated microSD card slot for storage expansion up to 128GB. The internal storage of 16GB and RAM of 2GB is a massive letdown for the smartphone. The USP of the itel A62 is the dual rear cameras of 13MP sensor and a VGA sensor. The secondary sensor adds depth effect to the images. itel has added a 5MP shooter on the front for selfies and video calls. The camera app comes with modes such as Portrait, Beauty and Panorama. An LED flash accompanies the rear camera. Connectivity options in the itel A62 include 4G LTE, VoLTE, Wi-Fi 802.11 b/g/n, Bluetooth 4.0, GPS and a micro USB port. The device boots Android 8.1 Oreo out of the box and offers features such as bike mode, OTG support and more. The fingerprint scanner is placed on the rear side, which can be configured to perform other tasks such as clicking images and more. This dual SIM smartphone is armed with a 3000mAh battery, and there’s no fast charging support. 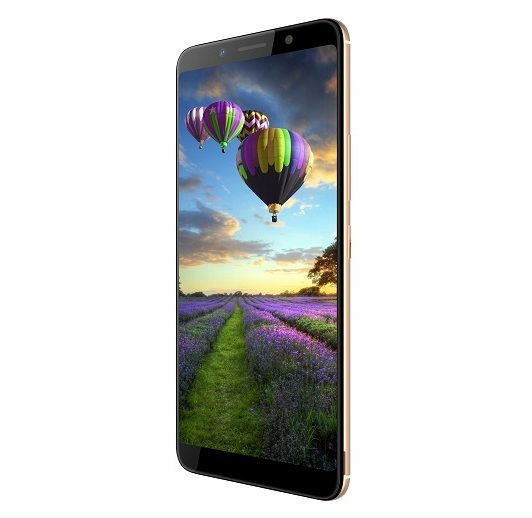 The itel A62 will be sold exclusively across retail stores in the country at a price of Rs 7,499. itel has launched the device in three colour options- Black, Champagne and Red. The company is also providing 100-day replacement warranty for the handset.